Sony SLT-A88 is a rumored DSLR from Sony. A88 is the successor of Sony A77. Sony A78 is rumored to be announced in Summer & Autumn, 2013. There are no specs, price on this camera, we will update when available. After Sony A77II was announced several days ago, there will be two more A-mount DSLR Cameras to be announced in 2014 according to rumors. One is Sony A88, the other is Sony A99II. 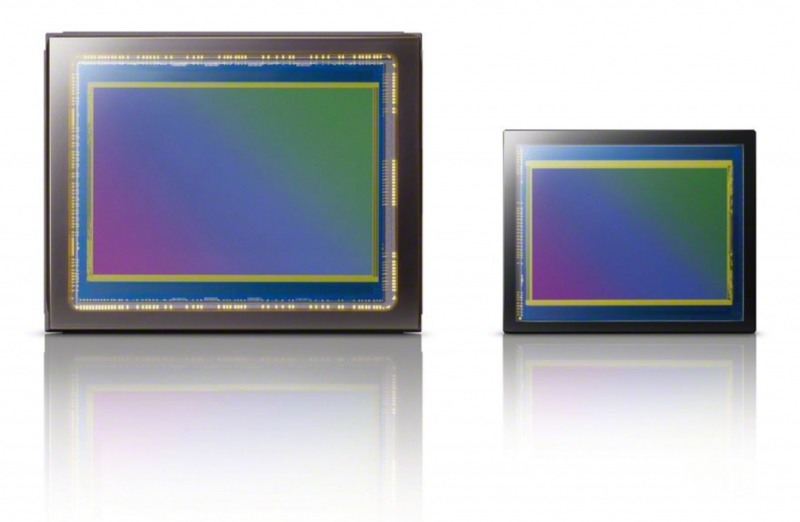 Both of these cameras are full frame sensor. Along with coming new Sony NEX-5T, Sony NEX-7 successor, Sony NEX-FF, the new a-mount mirrorless camera is also rumored to be announced in September. Author CameraeggPosted on July 29, 2013 Categories Sony A88, Sony Alpha Mirrorless, Sony LensesTags Sony Camera RumorsLeave a comment on Rumors: Sony camera announcement within 2 weeks ? Here are specs of Sony A79 prototype camera. 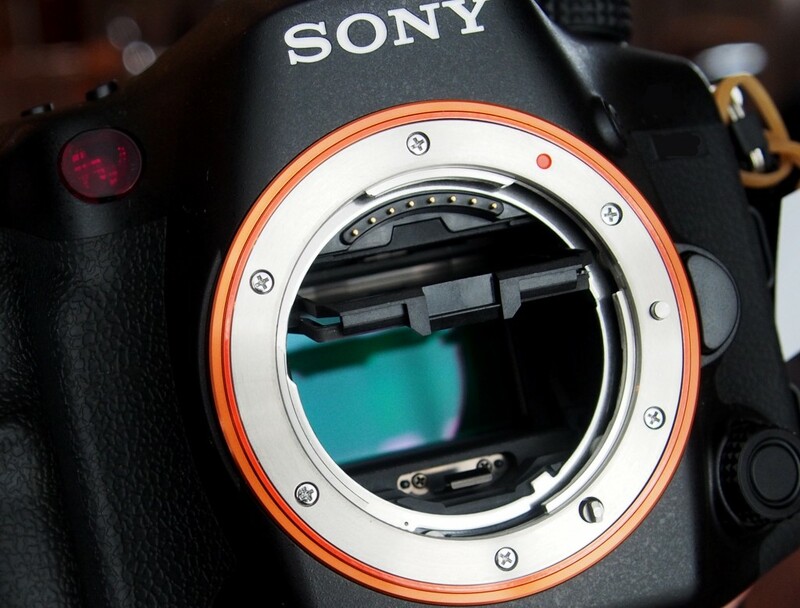 90% of specs will remain same as final production version of Sony A77 successor according to SAR. The successor of Sony A77 has rumored for a long time, and now we got rumors from trusted source that it will be named Sony SLT A88. Sony now set the release date for upcoming Sony A77 successor. It will be announced in very early 2014. 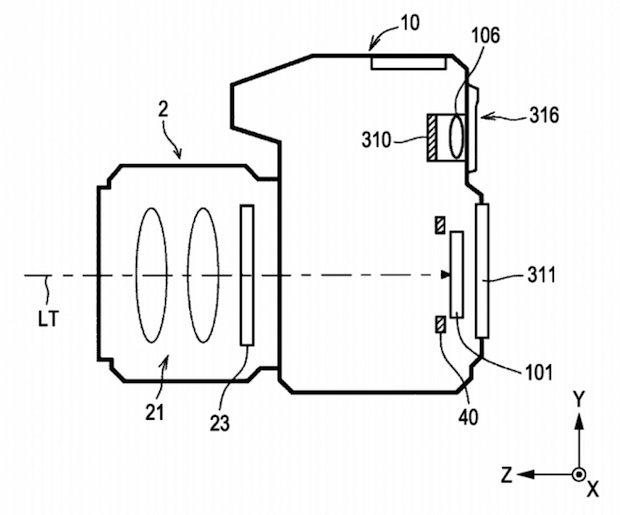 Some new rumors about Sony’s new A-mount camera roadmap. 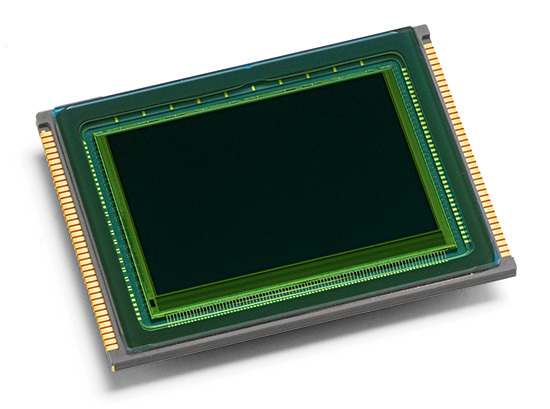 Rumors from SAR: The FF and APS-C (mirrorless) A-mount cameras are be announced in early 2014. 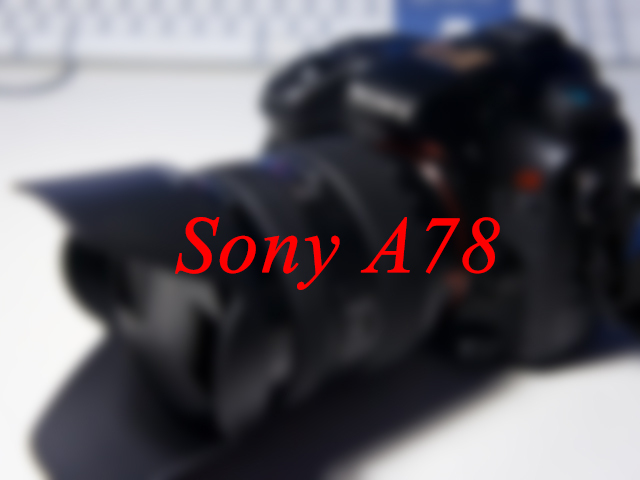 Recent rumors from SAR, the Sony A77’s successor – Sony A78 won’t be announced until 2014. It will be delayed to 2014. 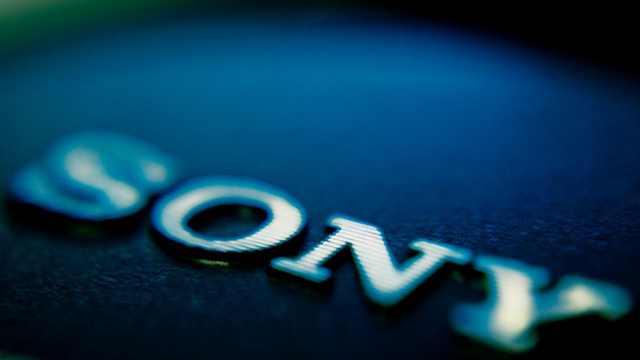 The upcoming Sony NEX-7N and Sony SLT-A78 are to be announced soon. Rumors from SAR said that NEX-7N and A78 will shared the same new 24MP sensor, and also same 3.8 Million dot OLED viewfinder.